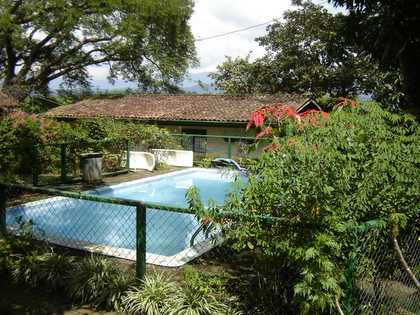 Fantastic home on 1/3 of an acre of land in a quiet dead-end street on the south-side of La Garita (close to the access of the highway to San Jose and the beaches). 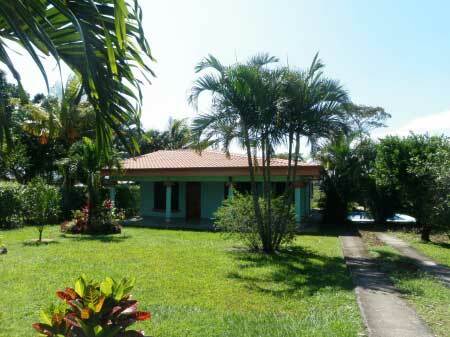 The house features 3 bedrooms, one bathroom, kitchen, living, laundry-area and a large L-shaped terrace. Swimming-pool, nice yard. Not furnished.